The month of March is always a memorable one for schoolchildren in Afghanistan: the Afghan school year runs from March-December, and for students across the country, March is a time to reunite with old friends and meet new classmates. SOLA in March is a joyous place, especially when our new class of 6th graders arrives on our campus for the first time – but our first day of school in 2018 was unlike any in our history. 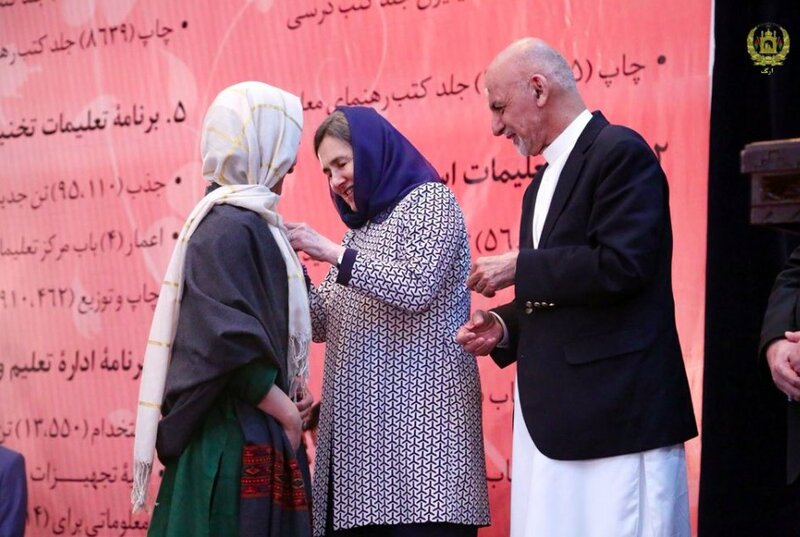 It was as we were welcoming our new students that Shabana found herself called away to attend a ceremony with Afghan President Ashraf Ghani and First Lady Rula Ghani. When she returned, she brought with her a remarkable honor. Shabana, and SOLA, had been awarded the Malalai Medal. 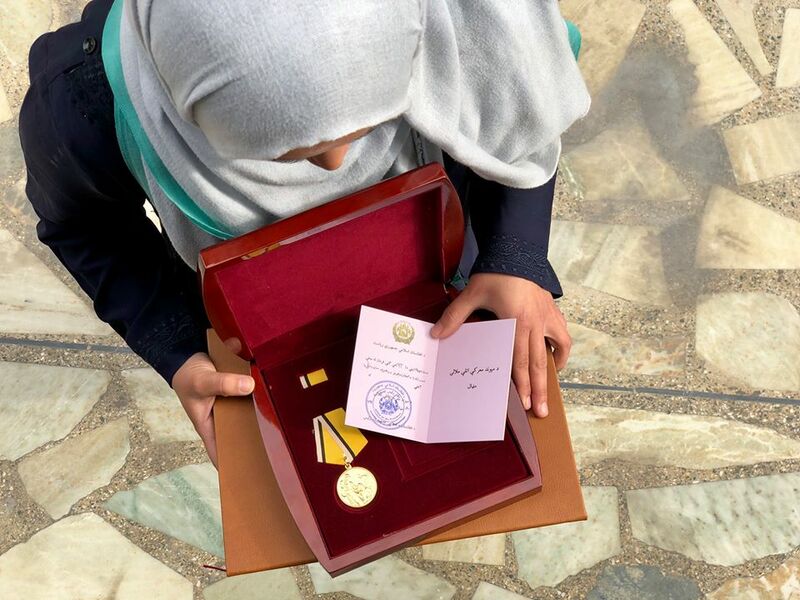 Named for a woman who is one of Afghanistan's national heroes, the medal is one of the nation's highest civilian honors and was given to Shabana in recognition of her achievement in the advancement of girls' education. It was a thrill for everyone at SOLA – but perhaps for our students most of all.